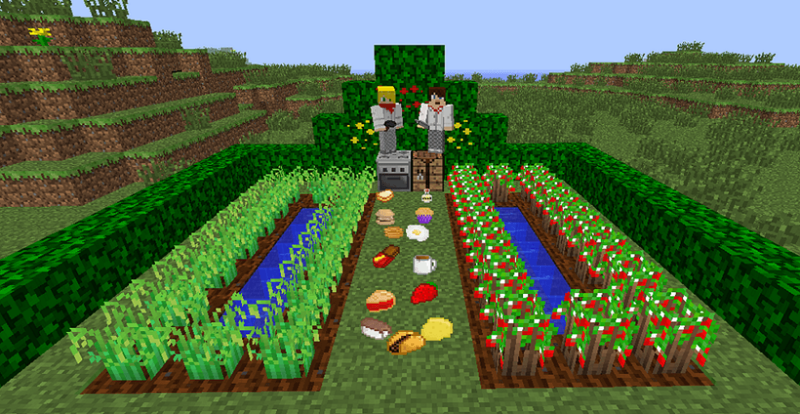 Still Hungry opens up a world of culinary adventures within your singleplayer or multiplayer Minecraft world! 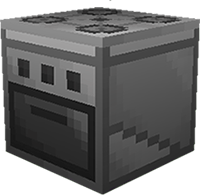 Unlike a lot of food mods, we focus on adding fancy new cooking-based mechanics to the game rather than flooding your crafting table with extra recipes. Our mod runs on Minecraft Forge, which is the standard toolkit for creating and running player-created modifications in Minecraft. Other than this, no other additional software or mods are required. Please note that these versions are not in active development, and will probably contain bugs which have since been fixed in the newer versions of the mod. Unless you really need to use one of these versions, we highly recommend that you stick to the latest update! 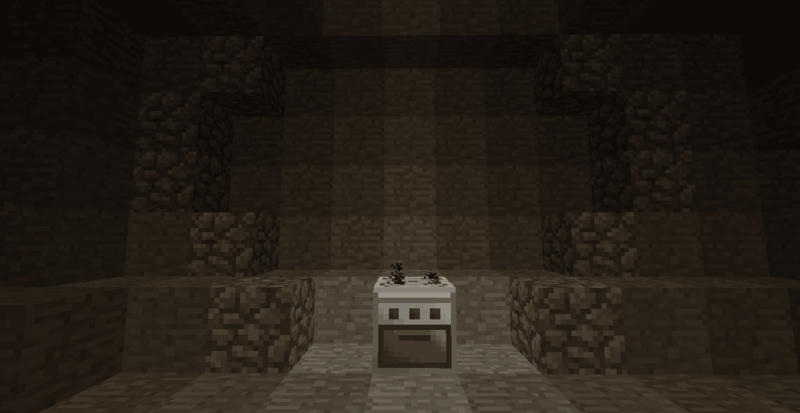 The next version of Still Hungry is going to include a large overhaul to many of the mod's systems - this will include an in-game recipe/help database. 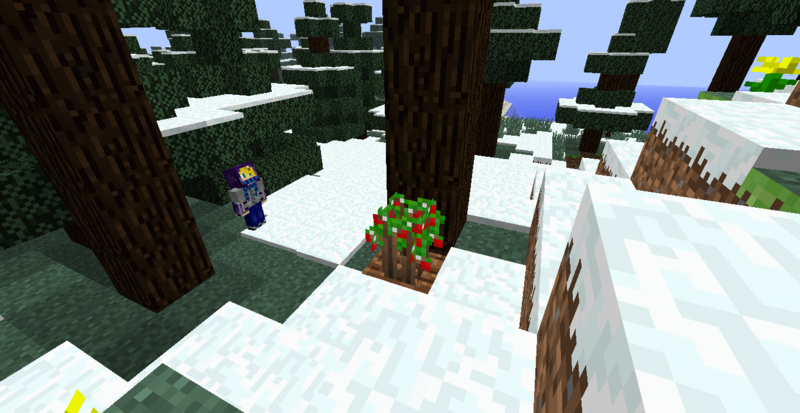 Check back soon for this; in the meantime, up to date help is available in the main post of our Minecraft Forum thread. If your question isn't answered here, feel free to come ask us on our Minecraft Forum thread! We generally check for new posts every day. I can't find any of the new crops! 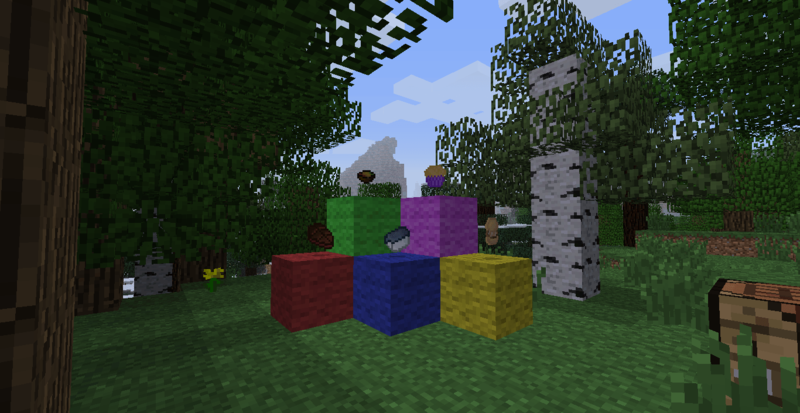 The new crops will only spawn in certain biomes (any with grassland for Rice and Strawberries, and Plains only for grapes), and only in areas of the world you had not already explored before installing the mod. If you want more information, 17CupsOfCoffee wrote a post on the spawning mechanics here. Can I join your mod team/submit art/be your very best friend? We're not currently looking for any new additions to our team, and it's doubtful that we ever will. Sorry!